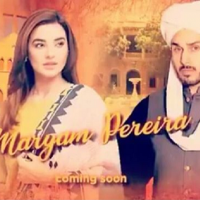 Maryam Parera is an upcoming entertainment drama serials. It will be on airing soon at TV One. 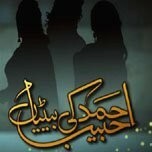 The drama is starring famous Ahsan Khan, Sadia Khan, Semi Rahel, Ayub Khooso and more in leading role. The drama is all about the story of a confident and willing Christian girl Maryam. The drama is directed by Iqbal Hussain. It will be the great love story drama. You can find its timing, days and Ost song here soon. Stay with us for more updates.